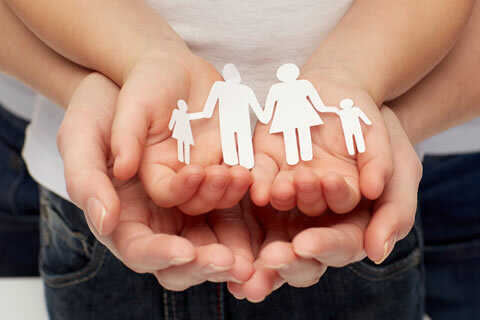 A new petition asks you to help the campaign to help the process of adopting foster children easier for their foster parents. Our article explains why it's so important to get involved. And family pets - furry friends or feral foes? 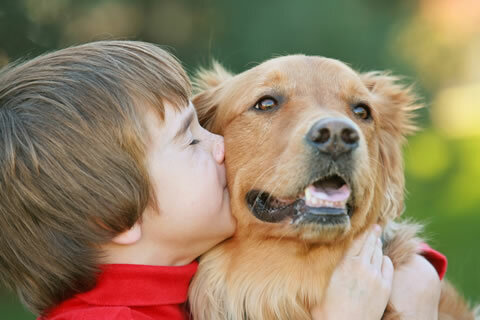 So many children have pet allergies or asthma. Read our tips on how to manage a pet allergy in your home. Adoption is an unjustifiably laborious, bureaucratic and expensive process in many so-called 'developed' countries, with domestic adoption being the hardest route of all. It's bad enough if you are a would-be parent, waiting to adopt a baby or child you have never met, but imagine if you have been acting as a parent to a child for many years, wanting to adopt him or her as your own, only to have him taken away from you and moved on to another home. Imagine if you are that child who simply yearns for a loving, permanent home, with the people you consider your parents, but whom you cannot legally call mum and dad, and from whom you could be removed at any time. Pets: furry friends or foul foes? There's absolutely no denying that pets can be such a positive influence in a family home, providing a lot of company, love and fun. In fact the majority of Australian families are likely to have a pet of some sort - usually a dog or cat. But while our furry friends are for the most part adored and beneficial members of the family, they can bring some nasty germs into the house and sometimes cause allergies. Animal allergens are a common cause of indoor allergic reactions. Allergic reactions are caused by animal saliva, skin and urine. The tendency to develop allergies is often hereditary, meaning your children are likely to have allergies (though not necessarily specific ones, just the tendency towards them), but just because you, your partner, or one of your children might have allergies doesn't mean that all of your kids will definitely get them.